Actress Charlotte Rampling, honored with the Honorary Golden Bear award, attends a news conference at the 69th Berlinale International Film Festival in Berlin, Germany, February 14, 2019. 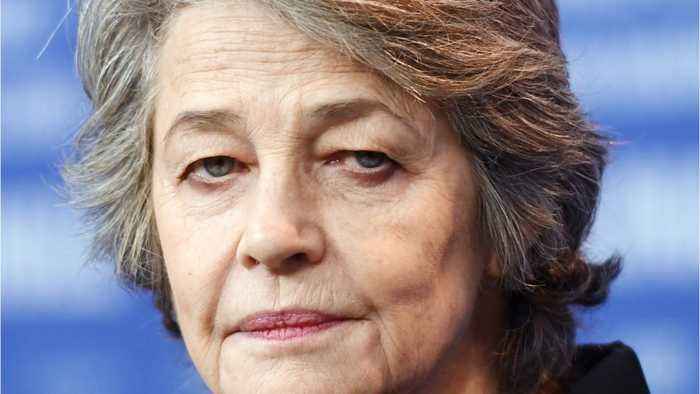 REUTERS/Fabrizio Bensch BERLIN (Reuters) - British actress Charlotte Rampling said on Thursday she was moved to be awarded the Berlin Film Festival’s Golden Bear for lifetime achievement. She is best known for playing a concentration camp survivor in Liliana Cavani’s “The Night Porter” (1974).